Most people look to their local grocery store to purchase food for their Thanksgiving dinner. While that might be true, it is helpful to know the state where each food was grown. 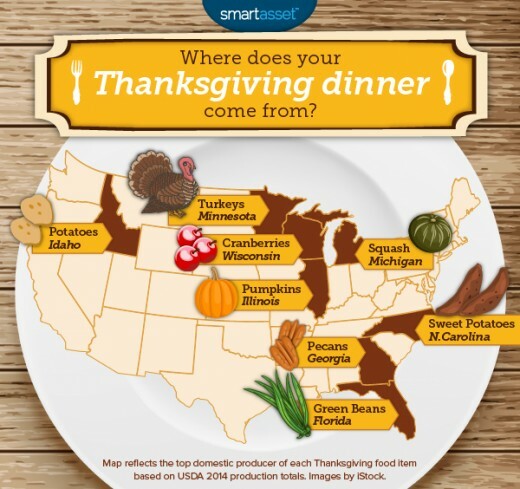 You will be surprised to know that the food on your Thanksgiving table came from different parts of the country. 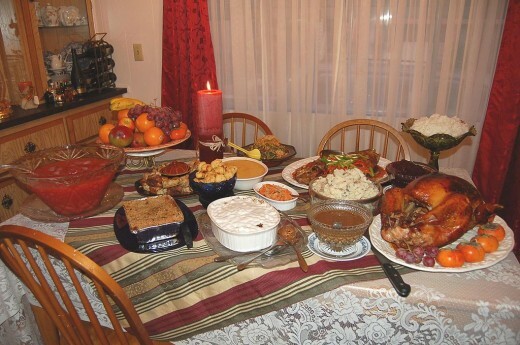 Thanksgiving dinner is the largest eating event in the United States. People eat more on Thanksgiving than on any other day of the year, and the dinner comes from all over the map. It would be interesting to know if a dish came from your own state. When you eat your dinner, you are actually connecting with others who are eating the same foods that you are eating. Let's start with that turkey since that is the centerpiece of your Thanksgiving meal. 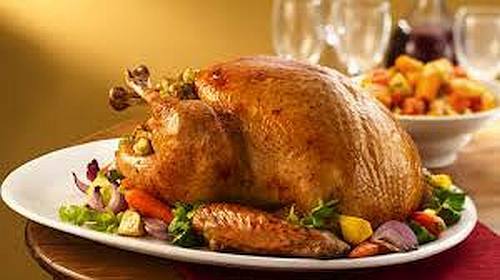 More than 254 million turkeys end up on tables on Thanksgiving Day. 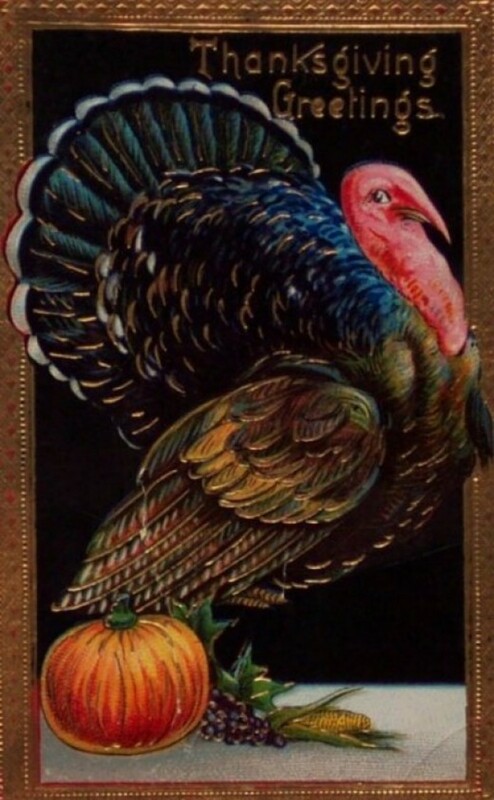 All those turkeys did not come from one state. The turkey that ends up in your supermarket could have been grown in Minnesota, Missouri, North Carolina, or West Virginia. More than likely, your Butterball turkey was raised in Mt. Olive, North Carolina because that's where most of them are produced. 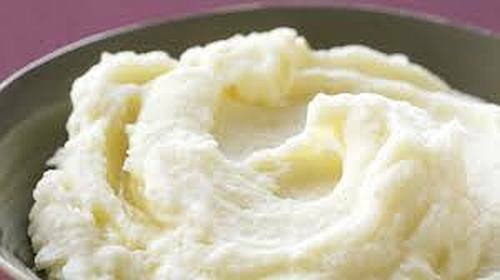 White potatoes will be part of your meal either as mashed potatoes or potato salad. It doesn't matter how you cook your potatoes, they were grown in Idaho before they ended up in your local supermarket. 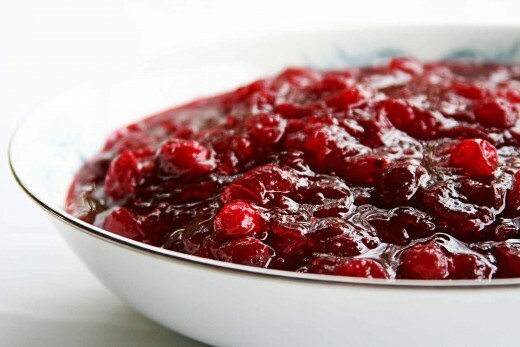 Cranberry sauce is sold more around Thanksgiving Day than at any other time. Statistics show that Americans eat more than 5 million pounds of cranberry sauce on that holiday. Four states claim the credit for cranberry sauce. The cranberry sauce that ends up on your Thanksgiving table could have come from Massachusetts, New Jersey, Oregon, Washington, or Wisconsin. Since Wisconsin grows more cranberries than the other states, there is a great chance your red berries were grown in Wisconsin. Every Thanksgiving dinner includes some vegetables. Usually, a green bean casserole is a favorite. 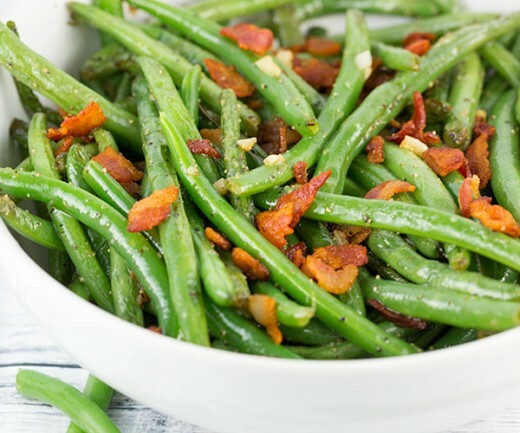 If green beans appear on your table, they probably came from Wisconsin. That states tops all other states for the production of green beans even though they are produced in California and New York as well as some other states. There are so many collard greens produced in South Carolina that in 2011, they were named as the official state vegetable. The state ranks second in the nation in collard green production. People living in the southern states might have grown their own for their Thanksgiving dinner. No matter how Brussel sprouts are cooked, they probably came from California or from the fields of Skagit County, Washington where they are also produced. In spite of the name, Brussel sprouts are not from Brussel. Some tables might include squash. If so, that vegetable is highly produced in Michigan or Florida. The cream corn casserole you have would not have been possible if it wasn't for the state of Iowa, the country’s great producer of corn. South Carolina and North Carolina are states that produce sweet potatoes. Most of the sweet potatoes on the table came from those two states. 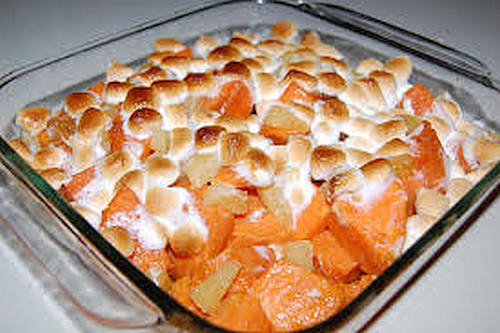 The marshmallows on top of your candied yams probably came from Northfield, Illinois. 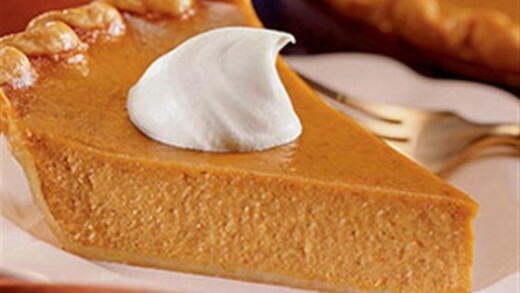 Favorite desserts include pecan pies and pumpkin pies. Pecans are grown in Georgia because of the ideal conditions. The top three producers of pecans are Georgia, New Mexico, and Texas. The pumpkin you use from a can probably come from a field in Illinois. After all, that state is the nation’s top pumpkin grower. Pumpkins are also grown in California. There are several beverages people like to drink along with their dinner. While the beverages are not traditional Thanksgiving drinks, they do go well with the meal. Apple cider is the state drink of New Hampshire. 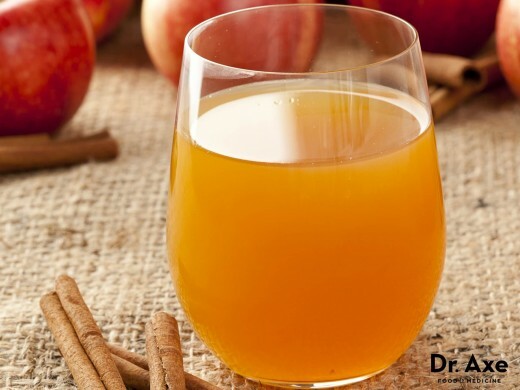 Washington State is the country's leading producer of apples and apple cider. Beer is another popular choice while people are watching football games on television. California makes the most beer overall, but some of the beer could have come from Washington. Hawaii is the only state that has the climate and soil that are ideal for coffee plants. It is interesting to think something you are drinking is coming from someplace you probably have never been yourself. Other beverages might be served. Wine could have come from any one of the 50 states. Pitchers of sweet tea are also found on tables that could have been originated from several states including South Carolina, Washington State, or Hawaii. This is what a Thanksgiving table looks like. 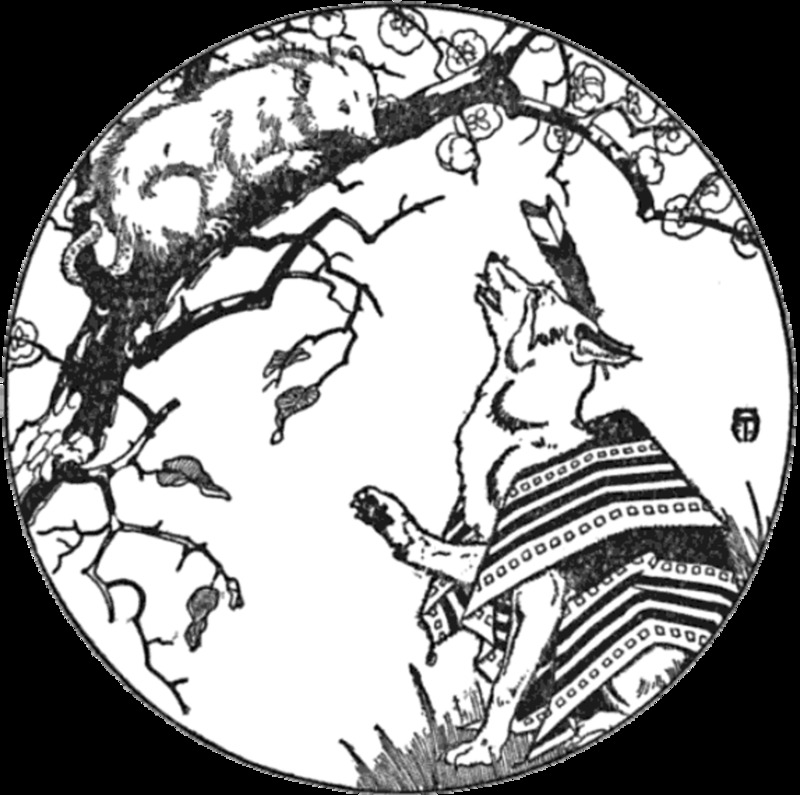 Dred Cuan, I know it is a little early for Thanksgiving articles, but I am cleaning out my Draft file. Since it is evergreen, it will be there when Thanksgiving comes. This is a perfect list of delicious food for thanksgiving. I really love though turkey stuffing. I can't for this special occasion!